Individuals convicted of any type of criminal charge should know that spending time in jail may be one of the punishments ordered by the judge. It is possible or an individual to spend up to 11 months, 29 days in jail for conviction of a misdemeanor charge, and 1 year up to life in prison for conviction of a felony. Here are a few things that you should know about jail. 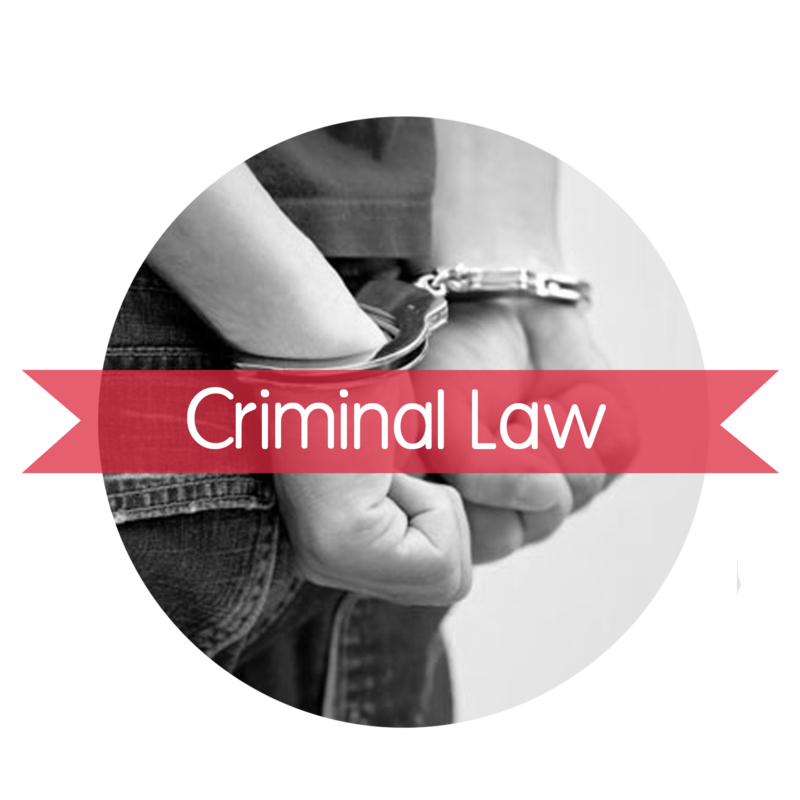 Remember, with the help of a criminal lawyer, the odds of being placed behind bars are decreased, just as a conviction in the first place. First and foremost, it is generally not anything like what people say. You’ll get more than one phone call, for instance. It is a misconception that jail inmates are allowed only one phone call, but do expect to pay dearly for those calls via collect methods. Some jails and prisons have even implemented video calls to make it easier to communicate with the outside world! You’ll get a nice jumpsuit to wear and maybe even a pair of shoes. But black and white stripes donning the name of the correctional facility aren’t attractive on many people. They’re one size fits all and aren’t shape flattering, that is for sure. Neither is the orange jumpsuits. Unless, of course, you’re in jail in Arizona, one of the toughest in the world. You might actually like the dyed pink boxers that you get to wear! 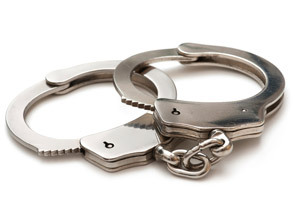 Sometimes jails offer what is called ‘good time.’ Various jails have various requirements for good time, but with most jails, this means that you’ll get time taken off of your sentence, if you behave while in custody! It is definitely worth checking out. Don’t expect to be comfortable while inside of a jail cell. The concrete beds with small mats are usually old and worn, with less comfort than you could imagine. The cells are small as well. Expect to share your room with at least one other person; perhaps two. Commissary is something you’ll come to enjoy during the one or two weekly offerings. If you have money in your inmate account you’ll be able to order items from the jail’s ‘store,’ or commissary. Snack items, cold drinks, potato chips, shampoo, deodorant and radios are just some of the different items you’ll be able to purchase from commissary. Finally, don’t expect your time in jail to be spent ‘behind bars’ as most people would have you to believe. In fact, most jails are open pods, so you’re likely to be around many other inmates. Some jails or prisons may not have individual cells at all, housing all inmates together in one unit. Don’t go to jail! Call a criminal lawyer instead. Every single day there are individuals selling cars to other people. It is cheaper, easier and hassle-free to purchase or sell a car in this manner, but this is only if you avoid the mistakes that are made by so many who are selling their car. Here are a few tips that will ensure that you have a hassle-free experience when selling your vehicle to someone else. It doesn’t matter if you are selling your car to your mom or to a total stranger that you met on Craigslist, a contract is a vital part of the sale, when you want things to go smoothly, that is. The sales contract alleviates headaches and confusion. In the contract, include the name of the person that is buying the car, as well as your name. The VIN number of the car, as well as a short description of the vehicle; and the amount of the sale of the car. The date of the sale is also imperative to include on the document. It should be signed by both you as well as the buyer. The vehicle is still yours until the title is signed over and transferred to the buyer. This also means that you are responsible for accidents, tickets etc. that result. Do not let this be a problem in your life. Signe the title of the vehicle over immediately after it has sold. Whether it is a receipt that you print our or a paper that both parties have signed, it is important that you have a proof of purchase available in case it is needed. 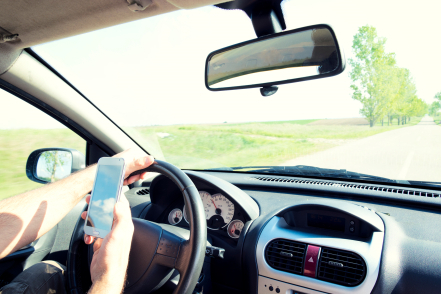 Most states have laws that mandate drivers to stay off of their cell phones while they’re driving. This includes the state of Alabama. Throughout the state, a 2012 law prevents texting while driving, and young drivers from using their cell phone while driving. If you are caught driving while texting or talking on your cell phone, you can be fined and penalized for this decision. The laws for talking on a cell phone while driving, as indicated above, do not apply to every driver out there. The rule actually applies only to drivers who are 16 – 17 years of age and have had their license for a period of six months or less. As with all other drivers in the state, texting is also prohibited for those in this age bracket. Law enforcement officials may make a traffic stop if they spot you texting on your cell phone. You do not have to be speeding or committing any other crimes. These laws apply throughout the entire state. Once ticketed, there are fines for the offense. A first time fine is $25, while a second offense will cost you $50, and a third offense $75. In addition to these fines, drivers who are caught texting while driving also accumulate points on their driving record. Each offense is worth two points. There are obvious reasons why it is illegal to text and drive. First and foremost –it is dangerous! Today’s cell phones are capable of sending photos, videos, and more. these things are very distracting, and so many preventable accidents are the result of people texting and attempting to watch or look at these messages on their phones. Of course a simple message is also enough to cause you to receive a fine, because it is just as dangerous. Not only are you at risk when this act is committed, every other driver, person walking down the road, and even people in the lawns of their home are at risk. Rather than take the chance of receiving this fine and points on your record, wait until you have gotten home or to your targeted destination to read or respond to the text. It can wait! For text messages in emergency situations or those that simply cannot wait, pull over to the side of the road! Most people think of Alabama as one of those conservative, do-good states, but the recent Ashley Madison website leak has shown that the state does, indeed, have another side most people would never imagine. You see, this recent leak revealed some pretty shocking statistics about adultery and residents of Alabama. For those who are unaware, Ashley Madison is a website designed for married individuals to find partners for extramarital affairs. A good 95% of those with accounts on the site were men, and another 15,000 registered email accounts belonged to .edu or .gov names. An unidentified hacker threatened to reveal the names if the site was not removed. The hacker made good on his threats and released the list of member’s names. A good portion of the registered names were residents of Alabama. It is estimated that approximately 60% of all married couples will cheat at one point in their marriage or another. Infidelity hurts a marriage and many ways, and while some couple chooses to reconcile and work through the issues, some couples are ready to call it quits. An affair is certainly a challenge to work through. It takes time, love, patience and willingness on both parties to be able to work through an affair during marriage. Everyone is affected when an affair takes place –not just the couple themselves. A Mobile divorce attorney is the first person to call if you are ready to dissolve your marriage and start life anew once more. A divorce attorney in Mobile will make the process of divorce much easier, less emotionally trying and much faster to resolve. Divorce attorneys minimize contact with the other party and handle negotiations and other important matters. Divorce attorneys in Mobile work for the best interest of the client, without the same emotional attachment that you have to the person. The Ashley Madison hack has opened a lot of eyes across the state of Alabama and elsewhere in the world. Whether or not you were affected by the leak, if you are dealing with an affair, it is best to talk to an attorney as soon as possible. The ads are splashed all over the Internet: “$69 DIY Divorce,” “Do-it-Yourself Divorce in 24 Hours.” Tons of ads of this nature exist, and for any couple with a pending divorce the offer couldn’t sound more appealing –or affordable. Sadly, the end result of a DIY divorce is oftentimes the exact opposite of what’s expected, and causes more headache than what it is worth. The assistance of a legal professional is always needed during a divorce. This is true even if you and your ex-spouse are the best of friends. Once a judge has signed a divorce decree it is legal and binding and usually cannot be changed under any circumstances. Attempting to go it alone without a lawyer could result in many errors that could affect your life for many years into the future. Not only does divorce indicate the separation of the couple, there’s many other factors surrounding a divorce. Do you have children? 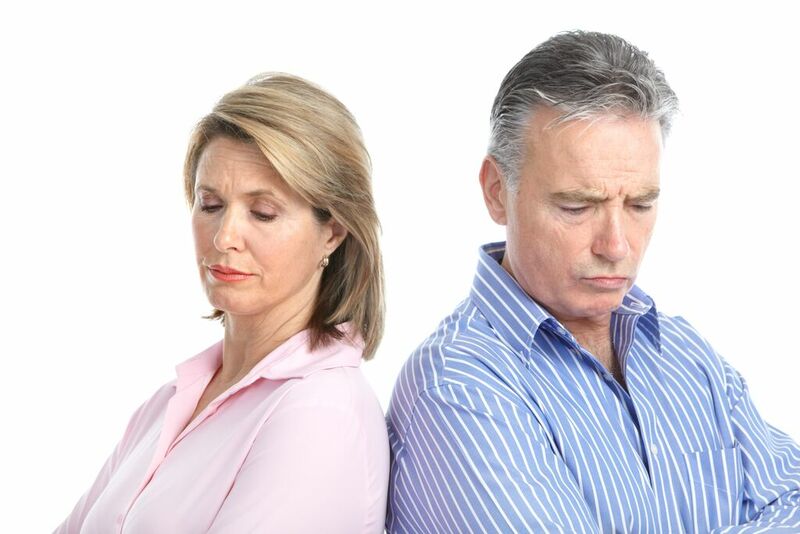 Is spousal support something that you are requesting? There are certainly property divisions to make, and debts are probably accumulated in the names of both people. These are all important issues that should be taken care of at the same time as divorce, and definitely something that you cannot handle without the assistance of a legal expert. Divorce is also an emotionally trying time in your life. You must think with your brain rather than with your heart. This is one reason that so many people hire a divorce attorney, since they serve as the middleman and eliminate a lot of communication between couples. Attorneys act in the best interest of the client, rather than with words of the heart. As just mentioned, a divorce is a very serious legal matter. Repercussions could exist for a long time to come with just one error or mistake. Additionally, so many of these DIY divorces aren’t close to being legit. Sometimes you don’t get all of the paperwork needed to complete the divorce. Sometimes the paperwork that you receive isn’t applicable to your state. And sometimes these DIY divorce companies are simply downright scams and do nothing more than steal your hard-earned money or credit card and personal details. Although you might not want to incur the costs of a divorce attorney, it is a decision that you’ll be grateful you made after all is said and done. There are far too many issues surrounding DIY divorce. Choosing a lawyer is never easy but that isn’t to say that it has to become an event that causes you headaches and stress. 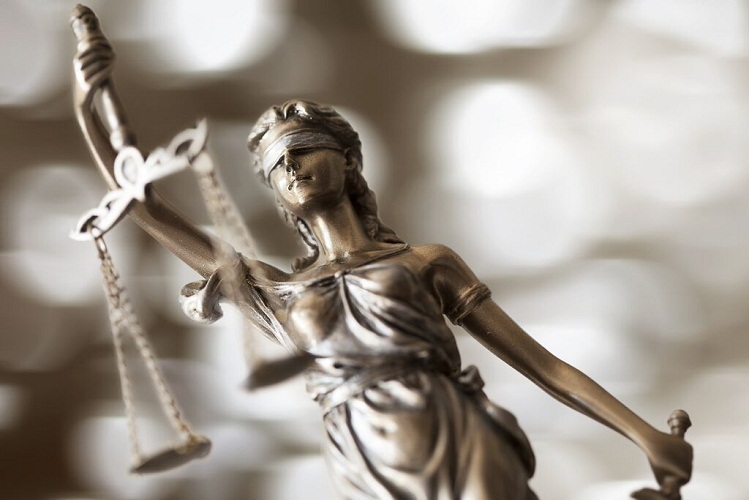 There are so many of them out there ready to represent you no matter what the situation, and all of the lawyers out there promise to get the best results for your case. However, we all know that every lawyer isn’t right for every person, and you do not want to be stuck with a lawyer that isn’t compatible with your needs. If you want the best results, you simply must have the right lawyer handling your case. How can you get The best way to find a lawyer? By implementing the two C’s: compare and consult. Compare: With so many lawyers out there it is important that you compare. When you compare lawyers you can be sure that out get someone that is compatible with your needs, as well as someone that offers legal expertise and guidance. You can also compare costs between lawyers. There are many ways that you can compare lawyers. The best, and easiest, is through the various online resources to there. This information is available at no cost and can really make the choice of lawyers easier. Consult: Committing to a lawyer without knowing a lot about the firm is a big mistake. 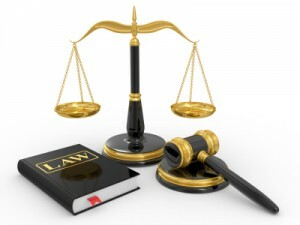 Therefore most law firms offer a free consultation. The consultation allows you to get to know the lawyer a little bit more, as well as learn what he can do for your case. You can take advantage of one or more consultations with no obligation. They certainly can come in handy when just any lawyer will not do. Choosing a lawyer doesn’t have to be a difficult, time consuming process. Instead, put the two C’s to work, and use them to help you find a lawyer who will get the best results in your case. It is just that simple.